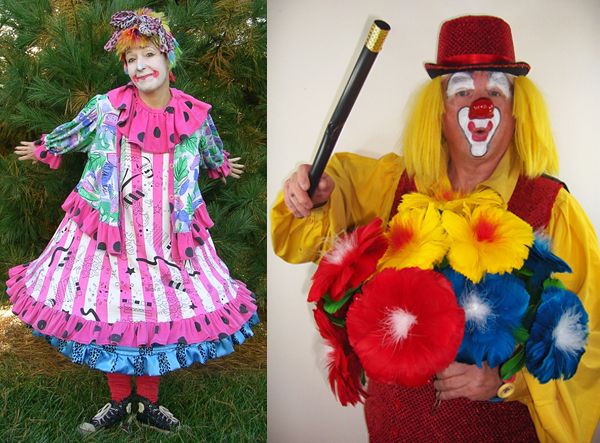 Add a clown to your next party to make it a great one. Clowns will do facepainting or balloon twister. 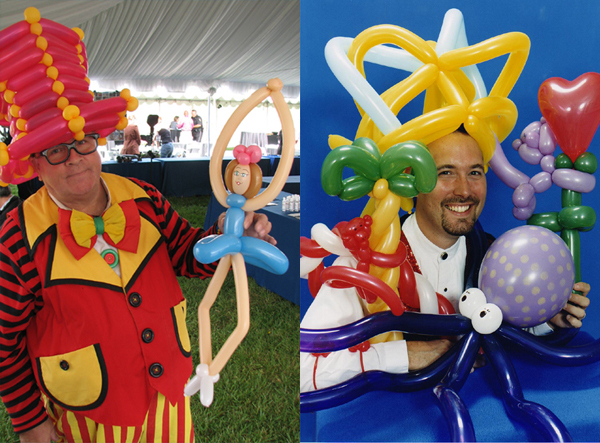 This artist is sure to be popular, our balloon artists will make complex creations, like fancy hats and bicycles. 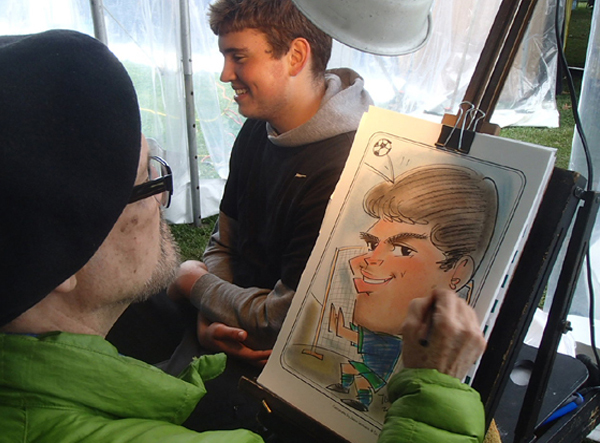 Have your caricature done, our caricature artists will customize your portrait with your favorite activity. Can he do it! 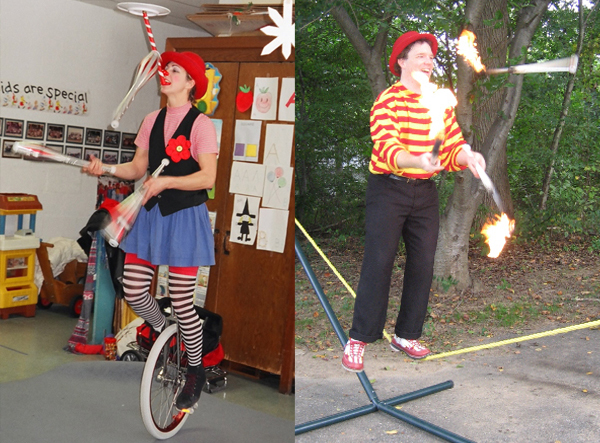 Watch in disbelief as our juggler amazes you with his skills. 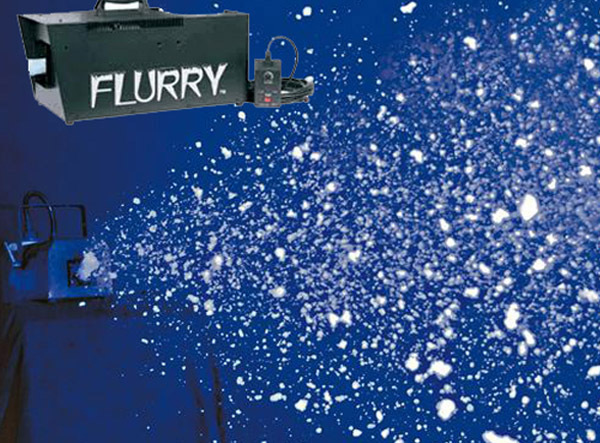 Take your pick between a roving magician, or a stage act. 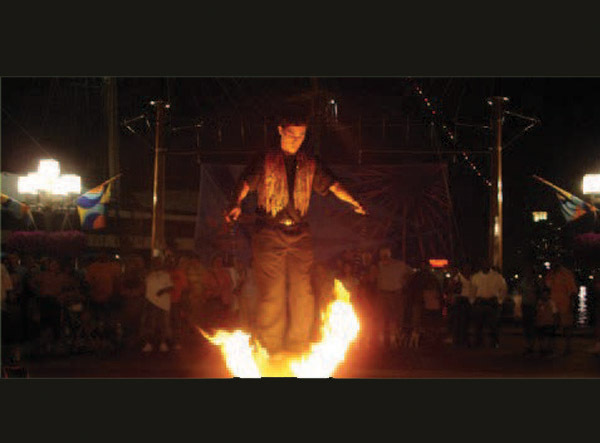 Our magicians can do card tricks, escapes and other amazing feats. 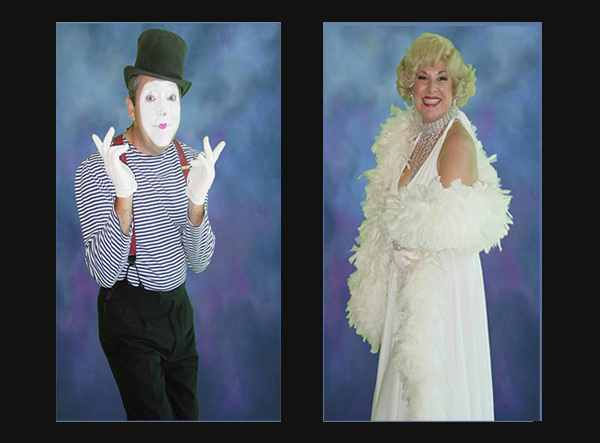 Add Marilyn Monroe to your next event, or maybe Lucy will be a better fit for your party. 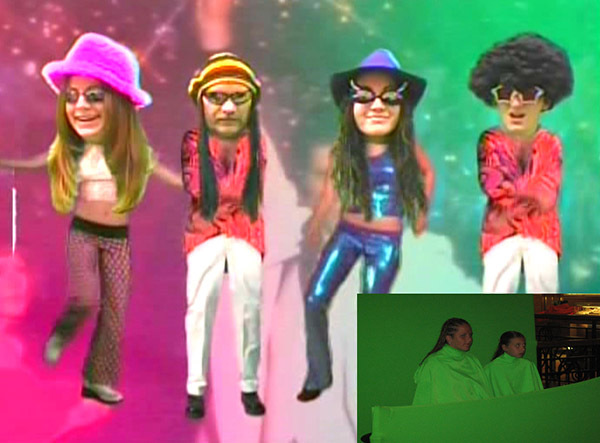 Call us to discuss different celebrity impersonators. Mimes are also available. 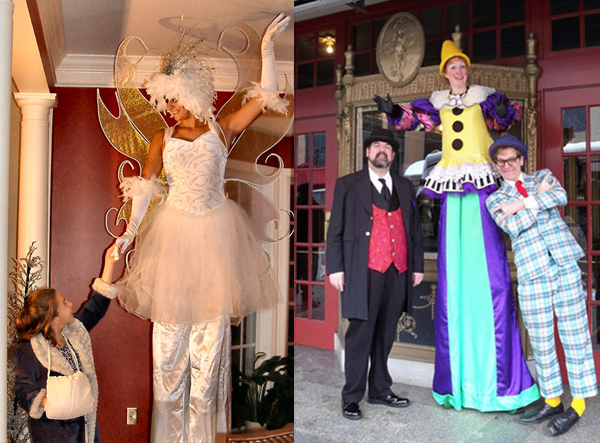 Stilt Walkers are GREAT for any Special Event, Meet and Greets, Corporate Events, Photo Ops, County Fairs, Festivals, Carnivals, Mitzvahs, and more! 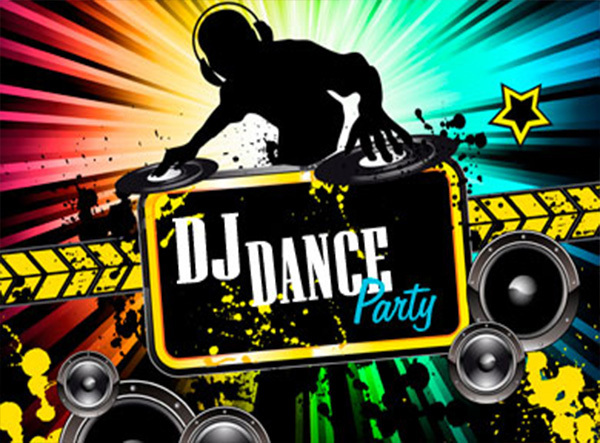 Our DJ's are available for any style event. With a wide variety of designs to choose from, children and adults alike are excited and delighted as they are turned into the canvas for lighthearted and whimiscal designs. 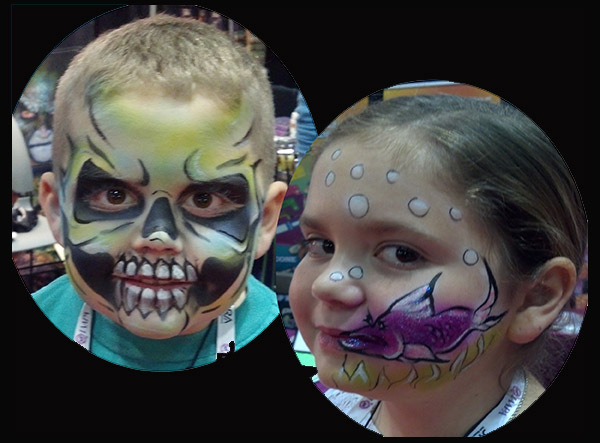 Facepainting can range from cheek and hand-sized picutres to full-face or airbrush designs. The latest rave in semi-permanent body art! What makes Henna so popular? Expression! It's fun, painless, temporary, and has been used safely for over 5,000 years. 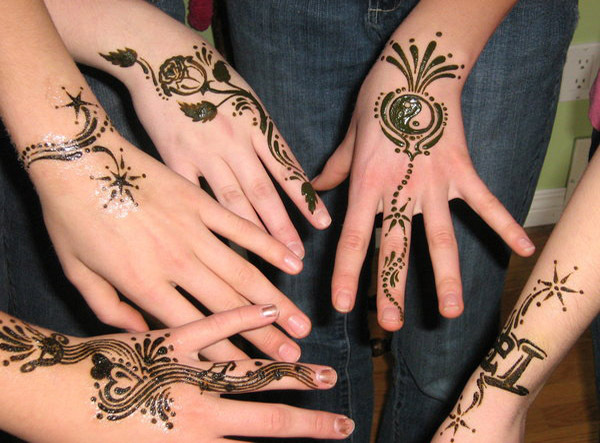 Unlike permanent tattoos, henna stains the skin and leaves a tattoo that lasts from 1-4 weeks, gradually fading over time. Don’t try this at home! 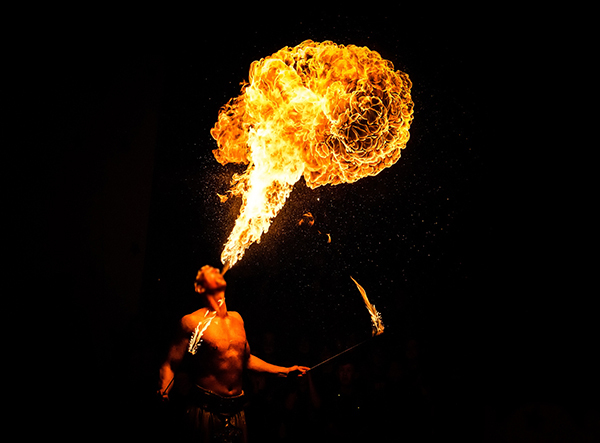 Our Fire Eaters really heat things up with their exhilarating shows! 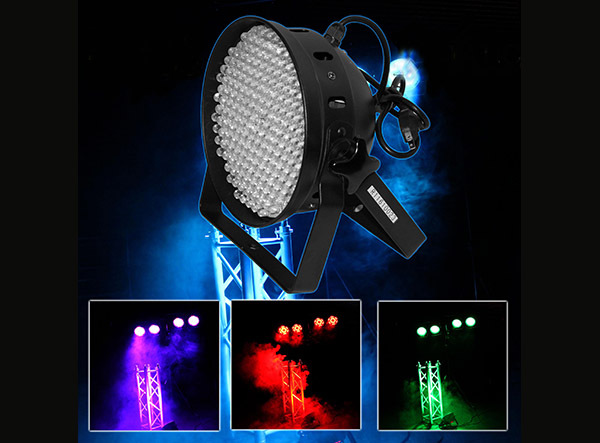 Add one to your next event for a one-of-a-kind, spectacular performance. 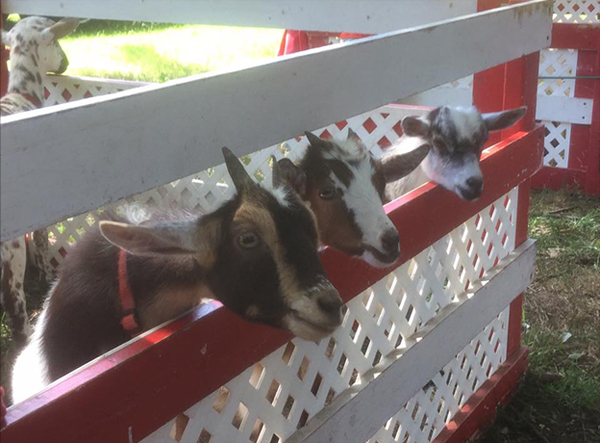 Our Petting Zoo is a great addition to your event! It is a fun and educational experience that allows up-close, hands-on activities with farm animals.